The Christmas Warehouse takes great pride working with our community. We are proud to support CanTeen. 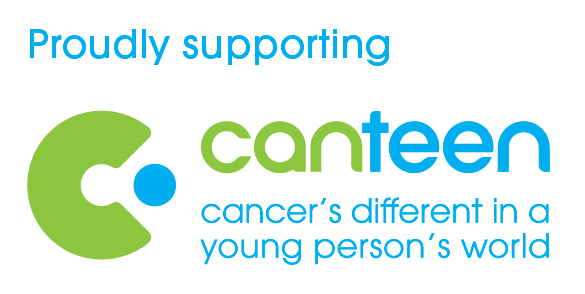 CanTeen is the national support organisation for young people living with cancer. No matter where a young person is on their cancer journey or how their life has been impacted, CanTeen provides a safe environment where they can learn how to deal with the emotional, physical and practical issues of living with cancer and take back control of their lives. © 2019 The Christmas Warehouse 2008-2019 - All Rights Reserved, Worldwide. 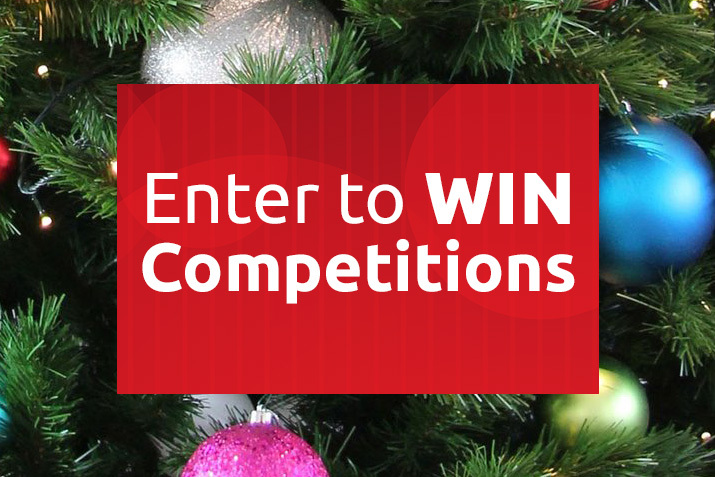 Head Office - 14 Binney Road, Kings Park, NSW, 2148.